An Old Golden Statue Of A Young Woman In A Terrace Of An Ancient.. Stock Photo, Picture And Royalty Free Image. Image 94105442. 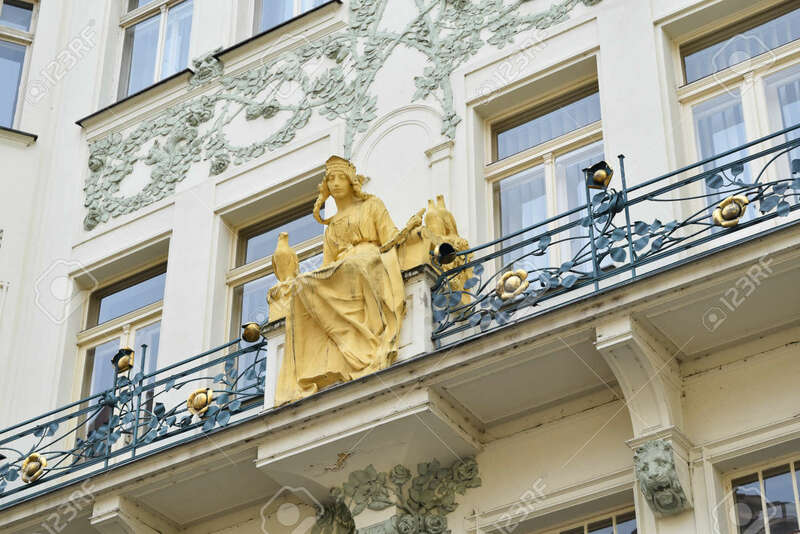 Stock Photo - An old golden statue of a young woman in a terrace of an ancient white palace in Prague in Czech Republic. An old golden statue of a young woman in a terrace of an ancient white palace in Prague in Czech Republic.